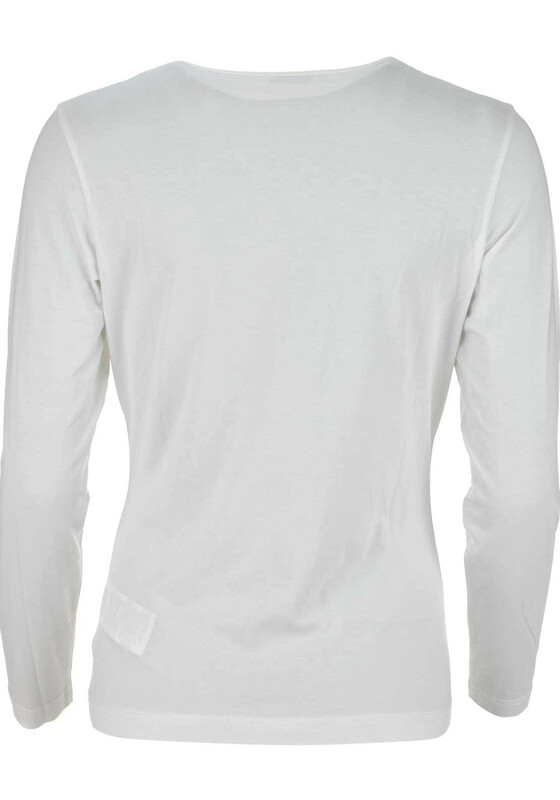 Boost your wardrobe basics with this ivory long sleeve t-shirt which is an excellent neutral layer to wear under a printed cardigan. 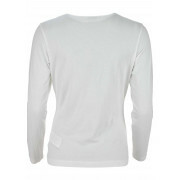 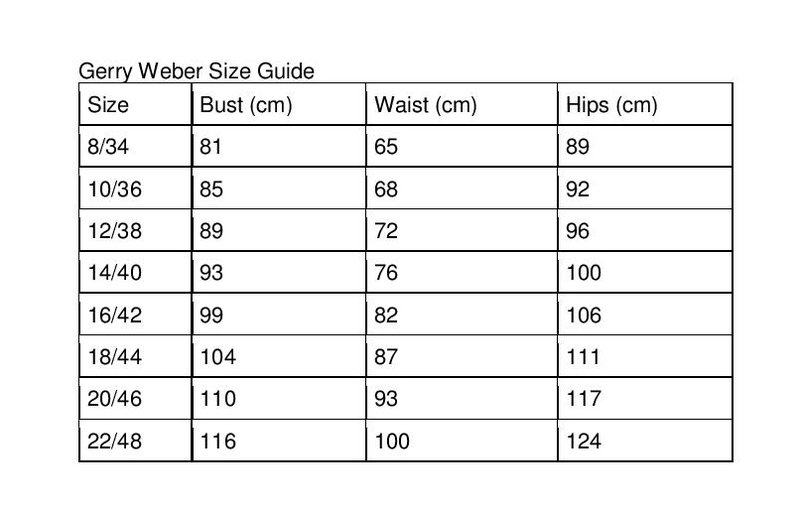 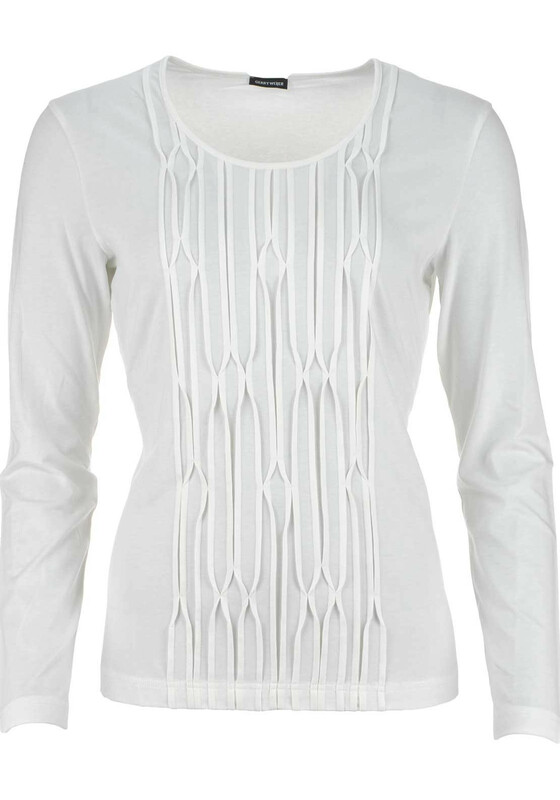 Designed by Gerry Weber with a figure fitting straight shape and crafted from comfortable cotton blend jersey fabric. 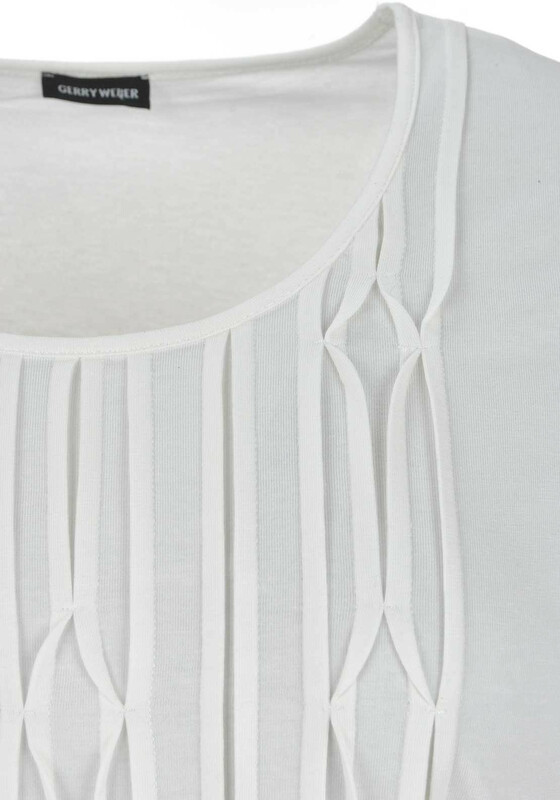 Featuring an embossed print on the front.